Enjoy a private environment away from the noises of the city at Avanti Townhomes in Midland, Texas. For an affordable, quiet, pet-friendly community with exceptional customer service, look no further than Avanti. 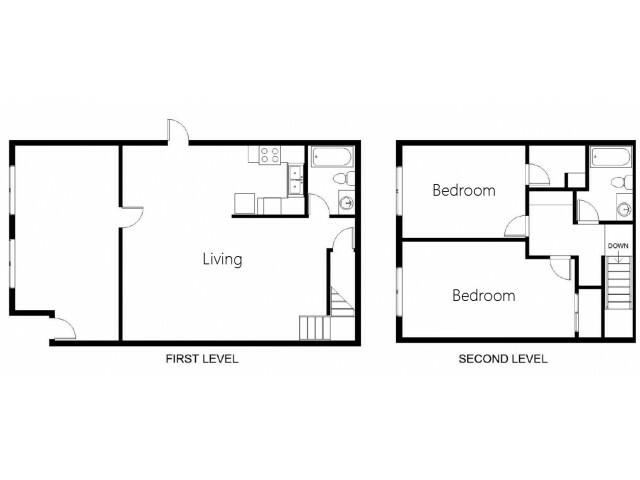 Avanti Townhomes offers one & two-bedroom townhome floor plans as well as two & three-bedroom apartments for rent. 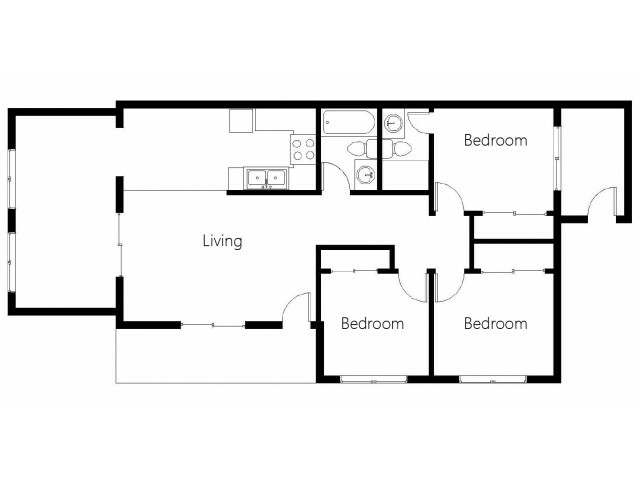 You'll find that each spacious unit comes with a full appliance package, washer & dryer connections, plush carpeting, and a private patio. Our community amenities include a sparkling pool to cool off in, and a relaxing jacuzzi where you can leave your worries behind! While Avanti Townhomes provides a quiet retreat not found in other communities, the bustle of the city is just a short drive away, allowing easy access to restaurants, cafes, shopping and entertainment. Cross the street to the Midland County Horseshoe Arena for one of the many local events, or visit one of the several parks nearby for a picnic or hike. There are also three museums, a movie theater, and several shopping destinations close by, so there's plenty of activity to keep you entertained. 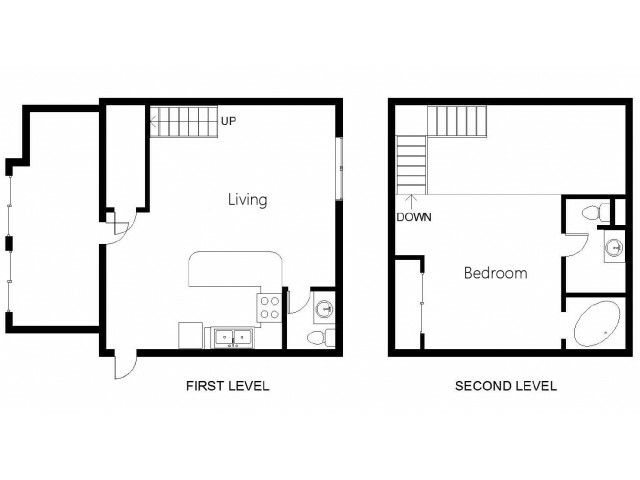 For a great apartment in Midland, Texas, contact Weidner Apartment Homes today! Our friendly and knowledgeable staff would love to answer any questions you may have about finding your perfect new home.